The Dublin Herb Bike Service Manual is now available online as a FREE pdf download! Go to Resources/ Handouts + Links to find the newest addition to our collection of Service Manuals. Our newest manual detailing our work on the Dublin Herb Bike in Ireland. 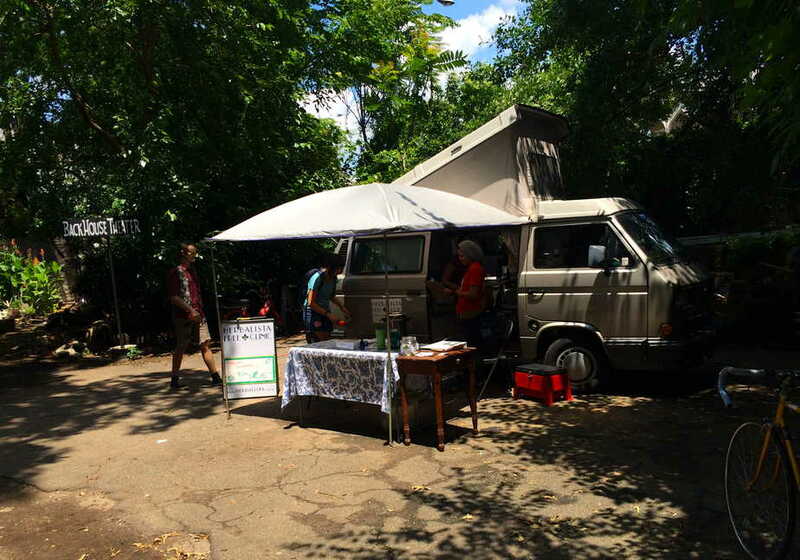 This mini-mobile clinic provides herbal care + comfort on the streets of central Dublin. This manual includes basic logistics, including forms, packing lists, and other considerations. Like all of our manuals, it is a work in progress and will be updated as we grow! New uploads to the Herbalista Toolkit! 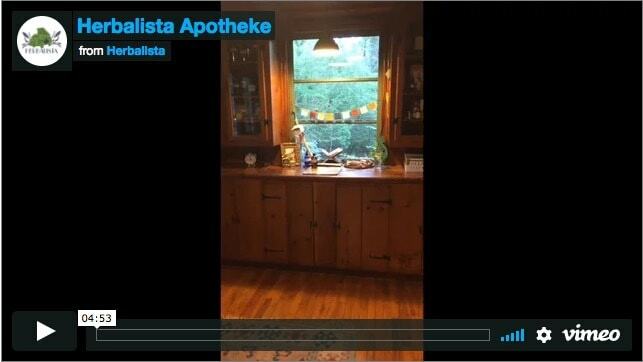 Take a little spin through the mother apotheke at Herbalista HQ; download the new template for your very own script pad; and oh so much more ???? 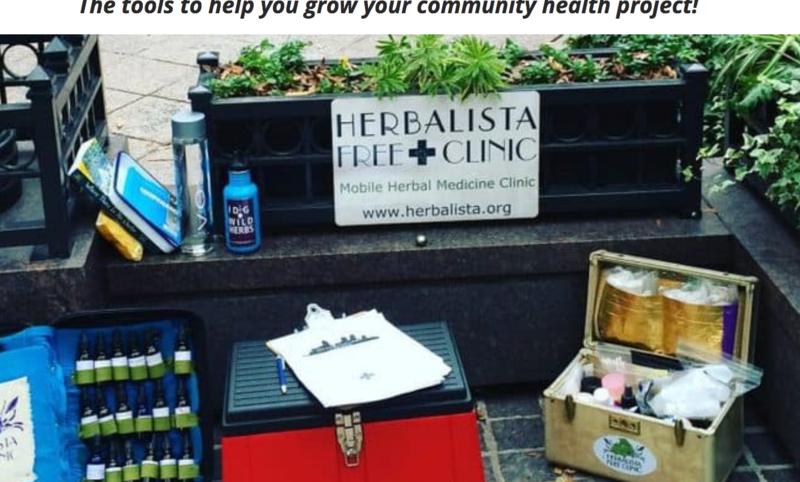 The Herbalista Toolkit is filled with the tools to help you realize your herbal project! And the Dublin Herb Bike is a perfect example of how well it can work! Many of the forms we used to build our apothecary and also for facilitating the clinics are in this Toolkit. These downloadable resources can then be customized for your needs. 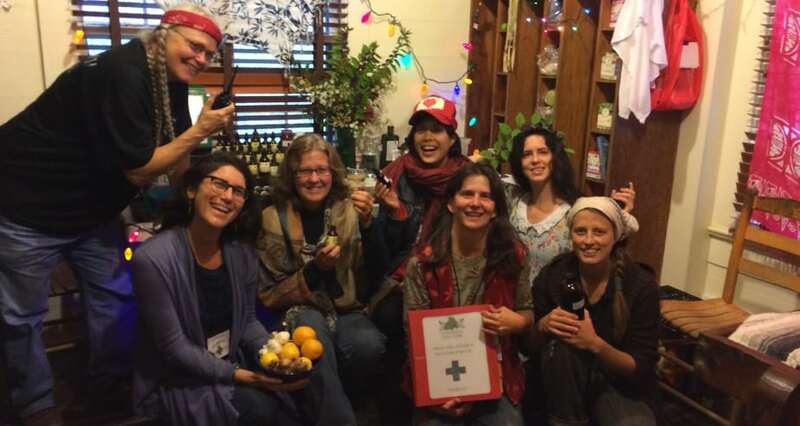 Become a sustaining member and help us as we work to build community through herbalism! Click here to learn more about the Herbalista Toolkit! 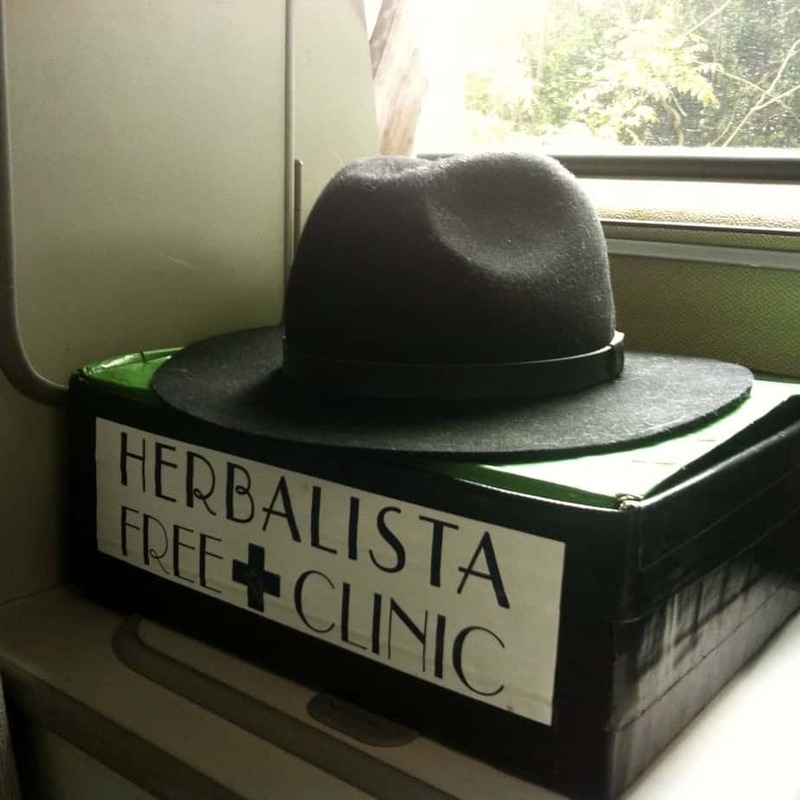 This past year the Herbalista Free Clinic expanded services by adding a new member to our fleet. 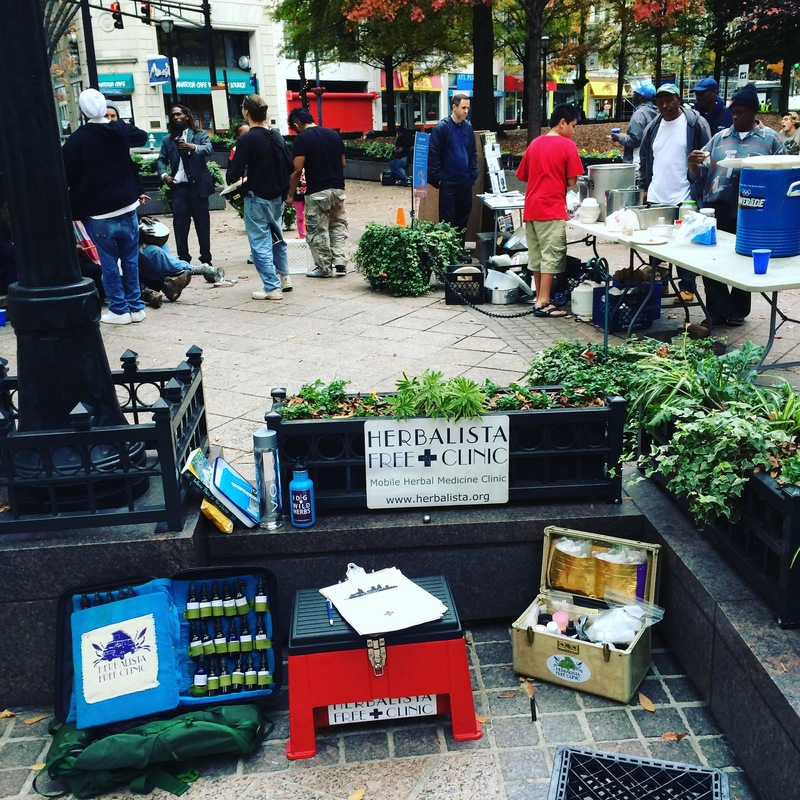 In January 2015, the Herb Cart hit the pavement to join the Herb Bus providing free herbal healthcare around the Atlanta area. 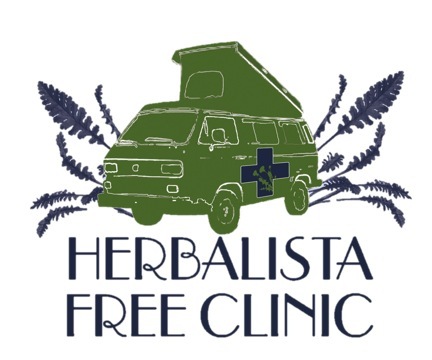 Together these herb-stations-on-wheels facilitated 38 clinics in 2015, serving hundreds in our local community! 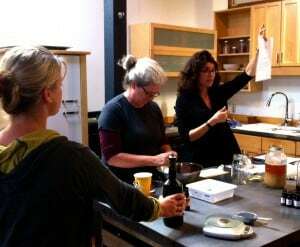 We continued to pour sweet, sweet herbal medicine, custom compounding all sorts of remedies for our patients, from teas to tinctures to oils and more! And though we are mobile, we provide regular opportunities for refills so that we can be a service folks can depend on! Over the course of 2015 we poured over 6 gallons of extract blends, 8 pounds of loose herbal blends, 1500 capsules blends, a quart of fixed oil preparations, dozens of aromatic inhalers, salves, spritzers and more! 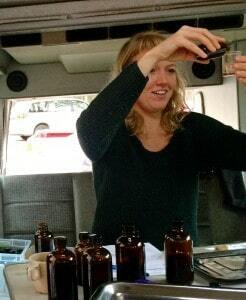 Christina in the Herb Bus Apotheke. 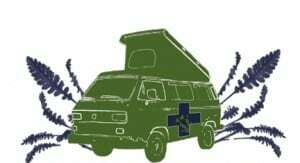 We served at herbal first aid stations around the country. 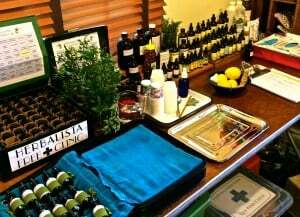 At these stations, herbalists and conventional practitioners (nurses, EMT’s, ect.) work together, providing patient focused healthcare. 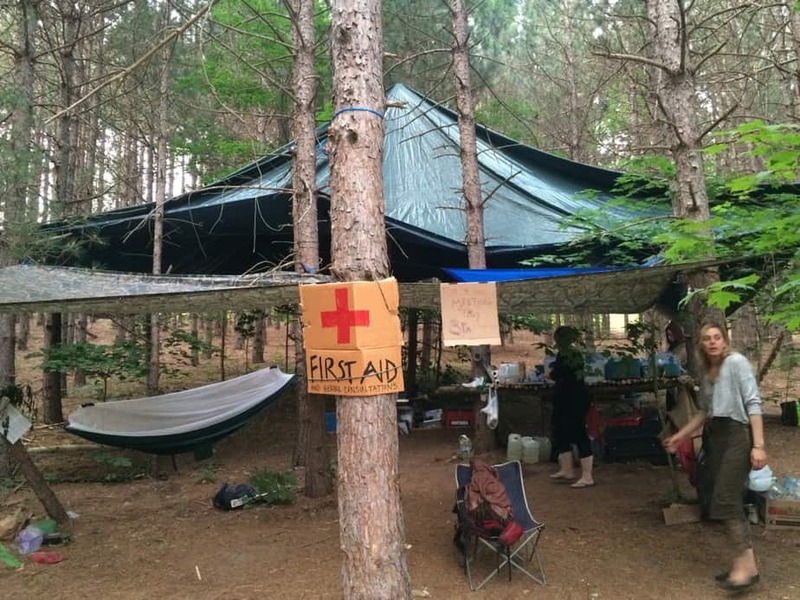 Joining 7Song’s Northeast School of Botanical Medicine to serve at the CALM First Aid Station at the Rainbow Gathering in Manistee National Forest, Michigan. July 2015. 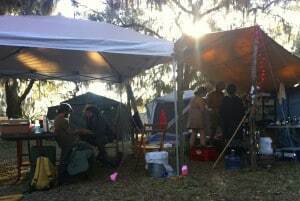 The First Aid Station at the Southeast Women’s Herbal Conference in Lake Eden, North Carolina. October 2015. 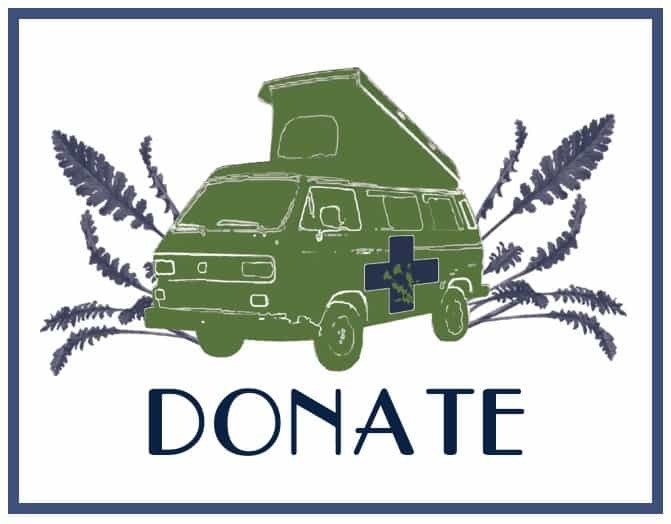 This year the Bus drove nearly 10,000 miles delivering healthcare and herbal education in Atlanta and around the country. 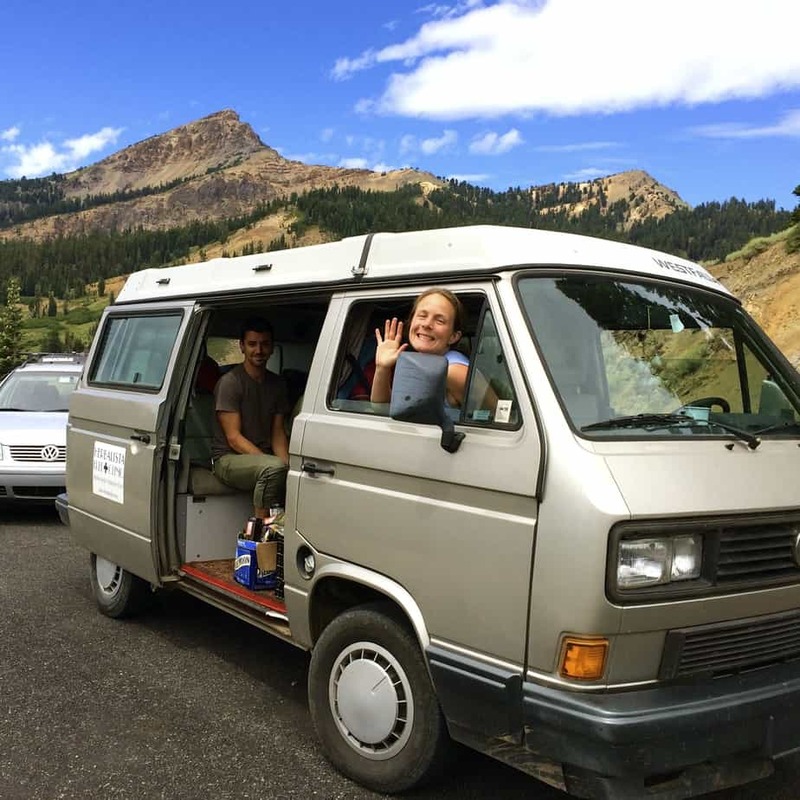 The 2015 Herbalista Expedition was the Herb Bus’ most ambitious trip yet, clocking 8,000 miles and covering over 20 states during her 2 month voyage. 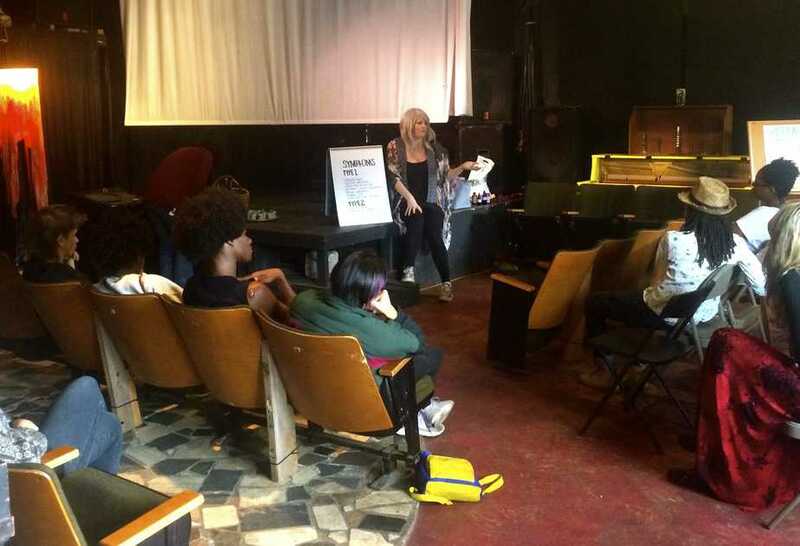 And as usual, our programming combined service with education! 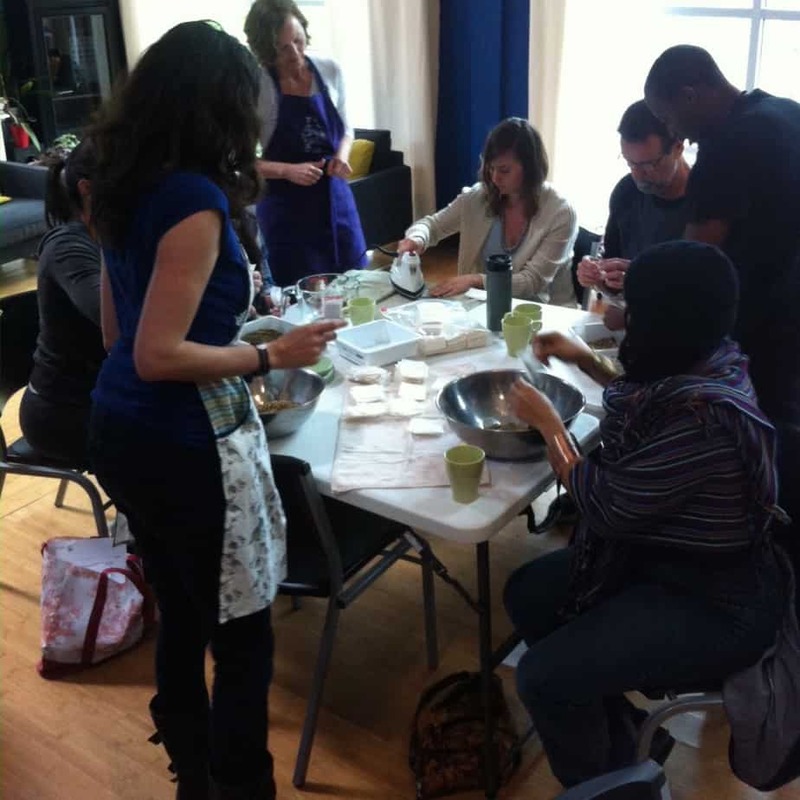 Creating teabag blends that will stock the free clinic at a Pay-It-Forward Medicine Making Workshops. 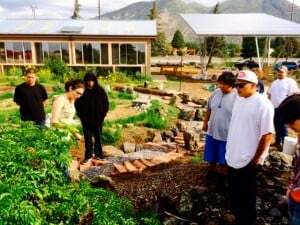 Apprentices training through the Herb Cart Service Project. Health education at the Herbalista Community Health Fair. Big House, Atlanta, GA. March 2015. We made new friends and reconnected with old ones! 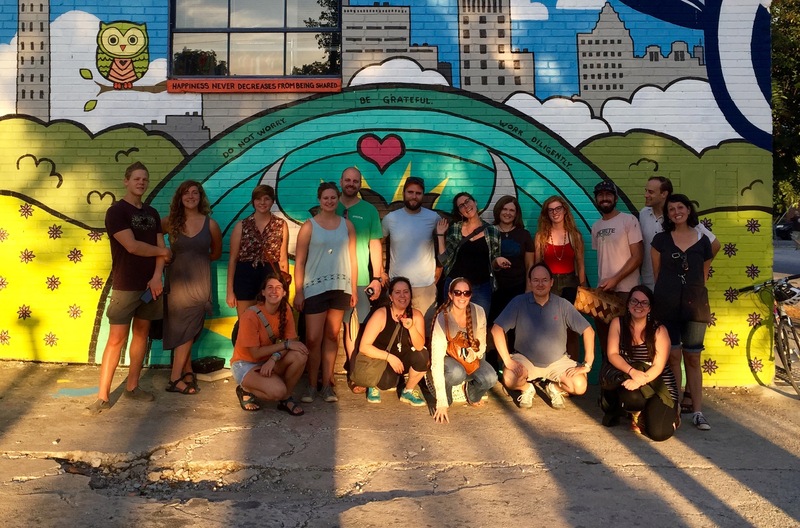 Atlanta Beltline Fruit Forage and Herb Ramble with Concrete Jungle. September 2015. 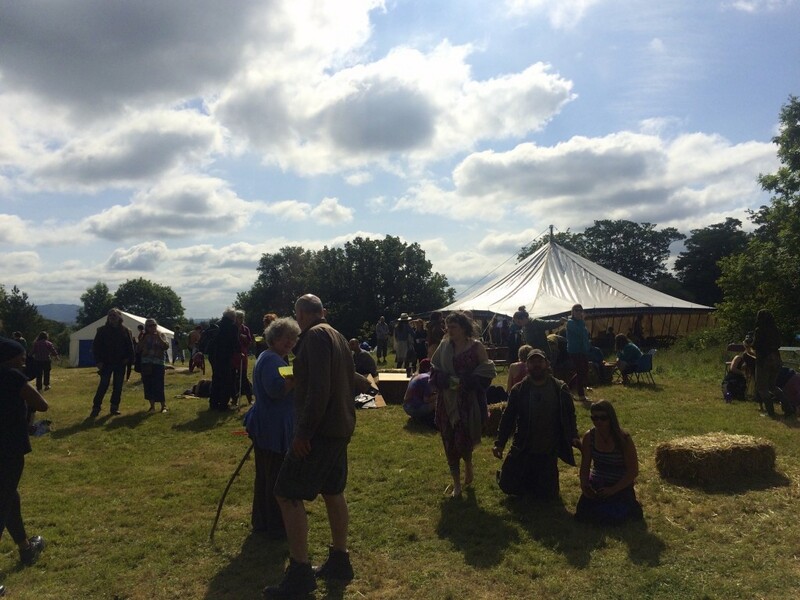 The Radical Herbalism Gathering, Shropshire, England. June 2015. 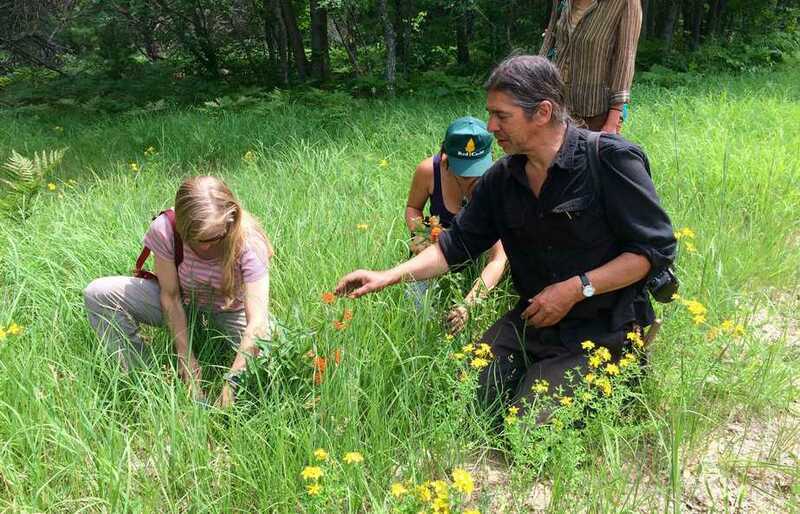 Botanizing and wildcrafting in Michigan with 7Song’s Northeast School of Botanical Medicine. 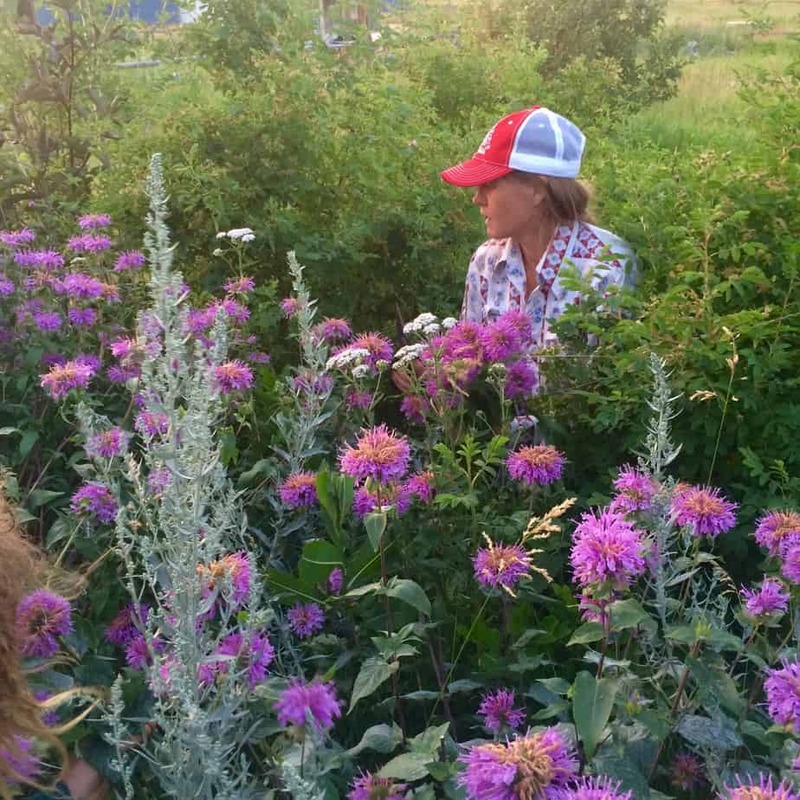 Picking Monarda in Montana with the lovely Kris of Hill Botanicals. July 2015. 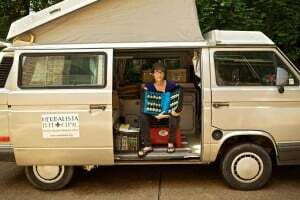 Visiting Herbalist Renee Davis and the Olympia Free Herbal Clinic in Washington State. July 2015. 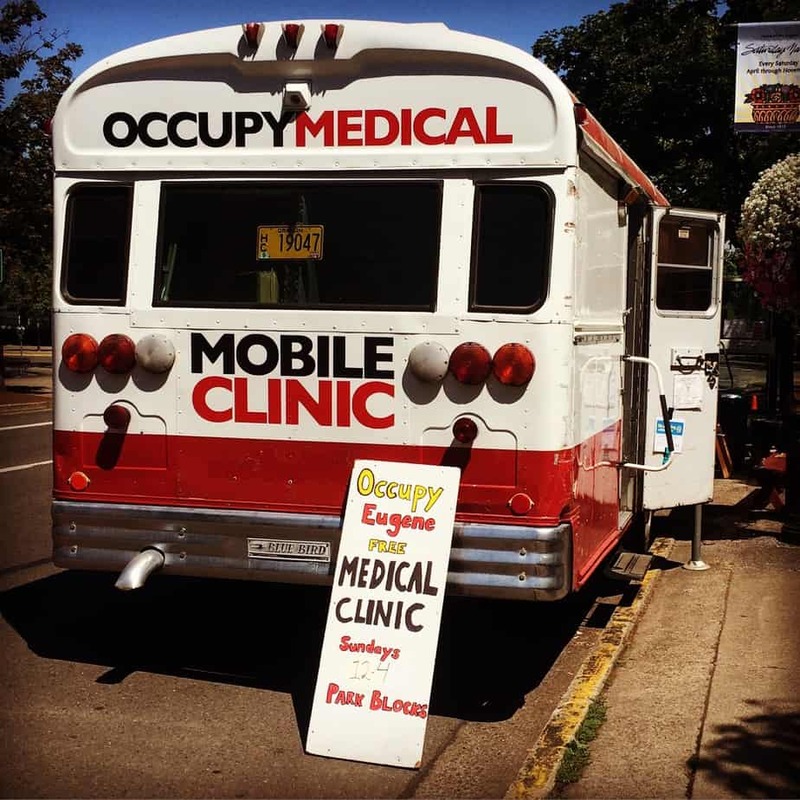 Serving with Occupy Medical in Eugene Oregon. August 2015. 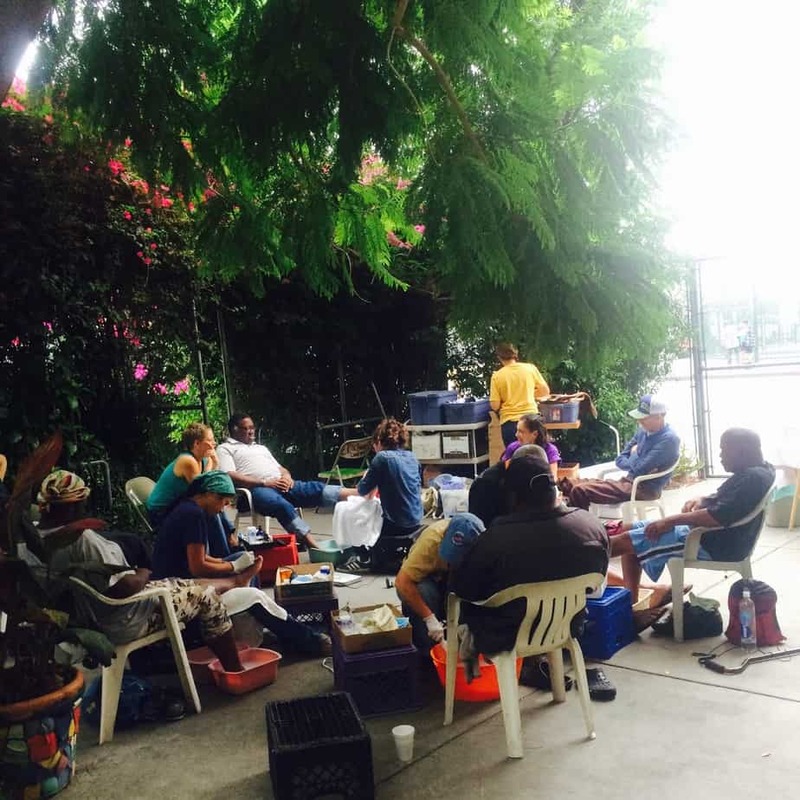 Learning and serving at the Gubbio Project for the Homeless in San Francisco with Nurse Roehrick. August 2015. All aboard! 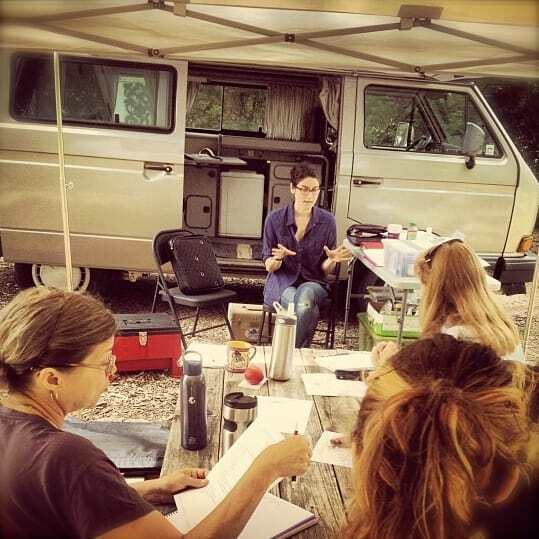 The Herb Bus visited the California School of Herbal Studies. Forrestville, CA. August 2015. Once again, tending the feet of our friends on the street on Skid Row. Foot Care Friday’s at the Catholic Worker’s Hippy Kitchen, Los Angeles, California. August 2015. 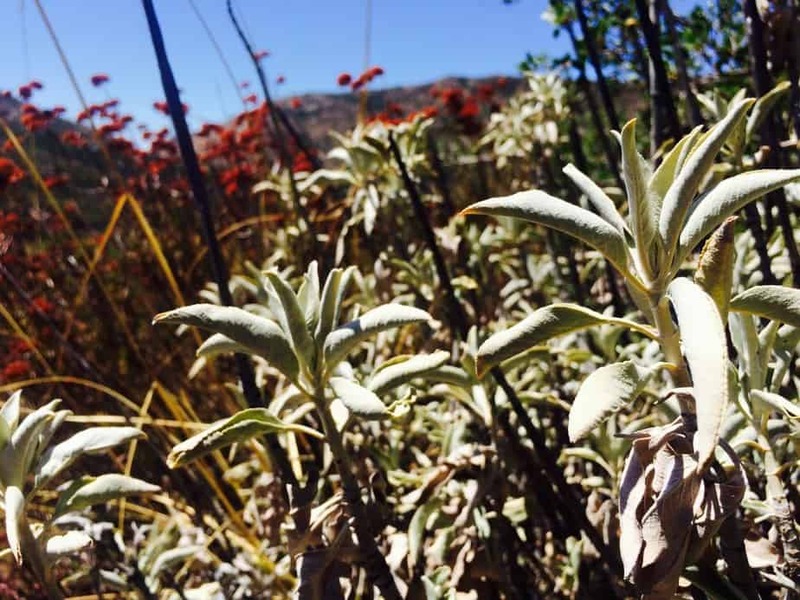 Sitting with white sage in the Laguna mountains of southern California. August 2015. 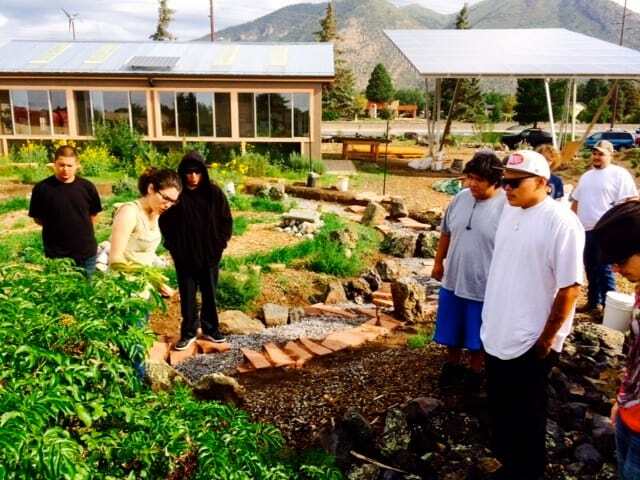 Visiting Ponderosa High School in Flagstaff, AZ, where Terra Birds is empowering youth through gardening and permaculture skills. August 2015. Now available for your downloading pleasure! 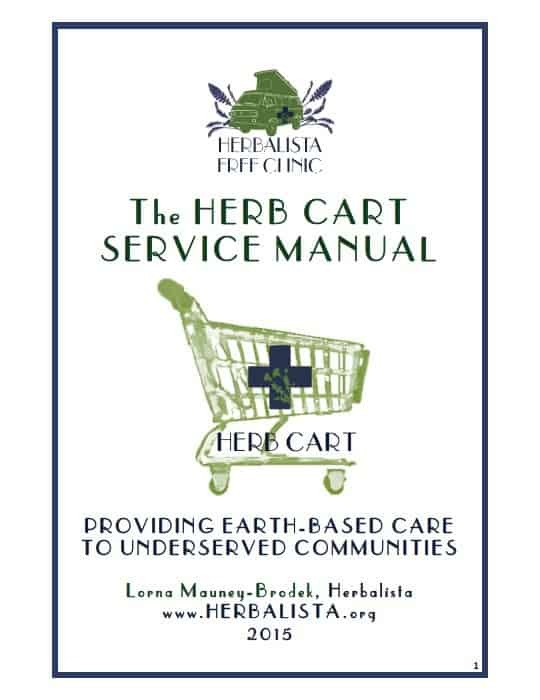 The Herb Cart Service Manual is a ‘how-to’ manual, designed to help others get their grassroots healthcare projects off of the ground. 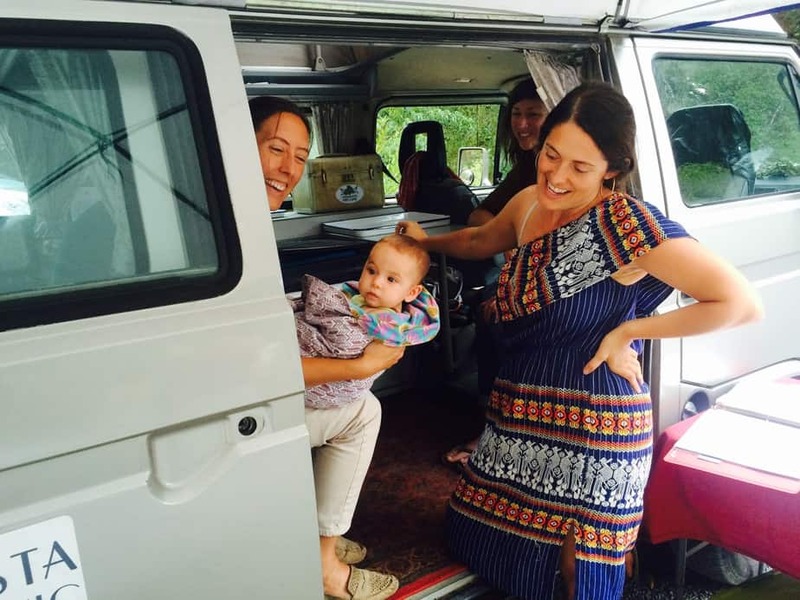 The Herb Cart is a mini-mobile herbal care station that provides earth-based care to underserved communities in the Atlanta area. In this manual, we provide detail on how we stock and staff the cart, share example forms, checklists, dispensing considerations, and more. It is a work-in-progress, and we will be updating the manual as our project grows and evolves. Another year of adventures in healthcare! conducting 148 consultations over the course of 22 clinics. At these monthly clinical rounds, we poured endless pots of seasonal tea, dispensed 6 1/2 gallons of customized tincture formulas (alcoholic and non-alcoholic), 14#’s of raw custom herbal and powder blends, and a variety of other remedies including aromatic inhalers, herbal capsules, and oil rubs. 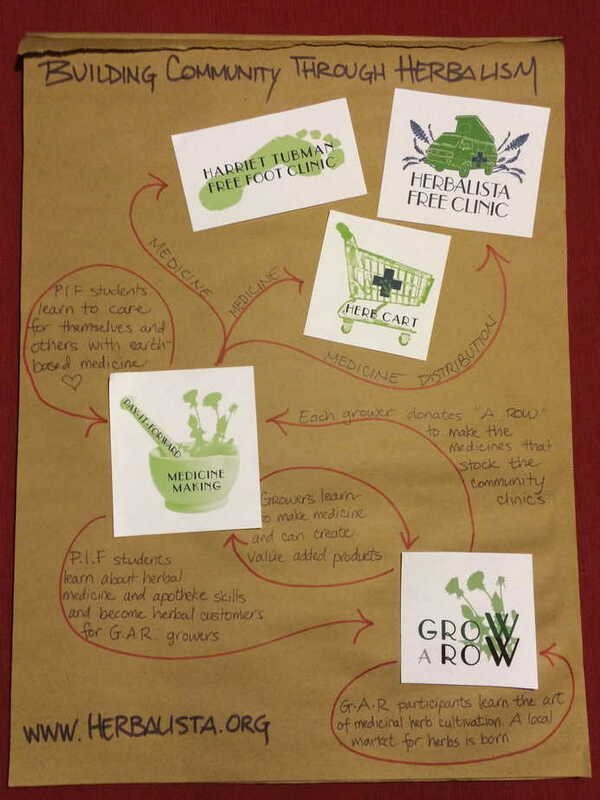 We shared the Herb Bus model of healthcare with classes and communities from Atlanta to California. 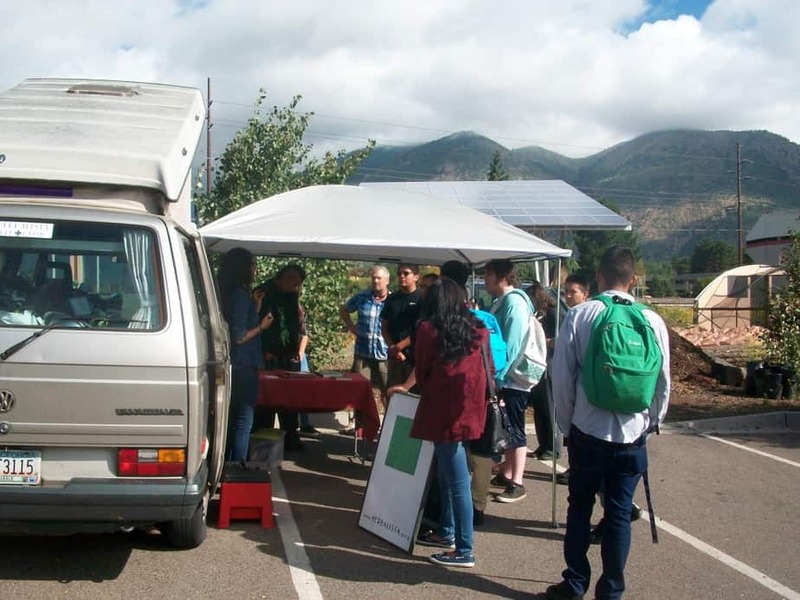 Some of our hosts included Ponderosa High School, the California School of Herbal Studies, Sacred Plant Traditions, Five Flavors Herbs, Homestead Atlanta, and the High Museum of Art. 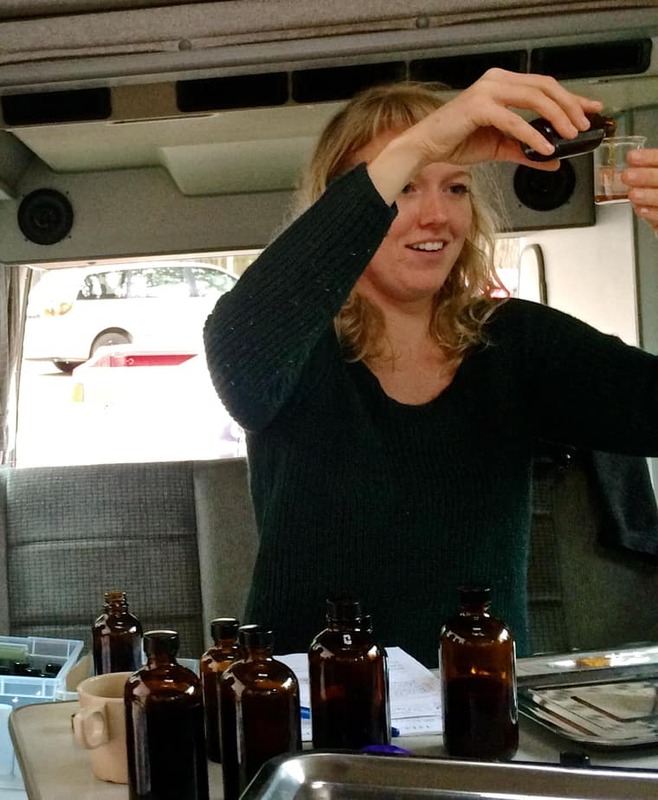 Pay-it-Forward Medicine Making: Teaching medicine making skills while we stock the Herb Bus with needed remedies. 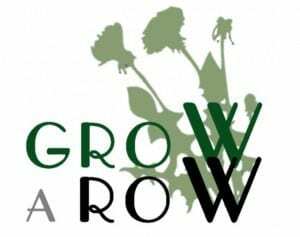 Grow A Row: Supply locally and sustainably grown herbs to the Herb Bus by enlisting and supporting local farmers in the cultivation of medicinal herbs. A joint project with Funny Farm Atlanta. 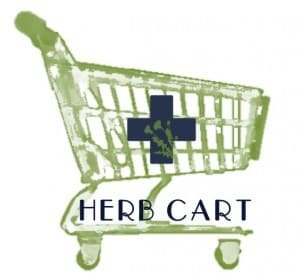 Herb Cart: An Herbalista service project providing herbal first aid while offering learning opportunities for herbalists and herb students. 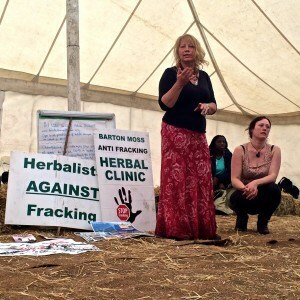 Being inspired at the Radical Herbalists Gathering in Shropshire, England. Spending time with special plants in special places. Anemone on Mount Shasta, California. Harvesting and preparing medicine to share with my community and those in need. 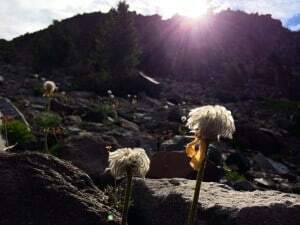 Arnica and Osha, Utah. 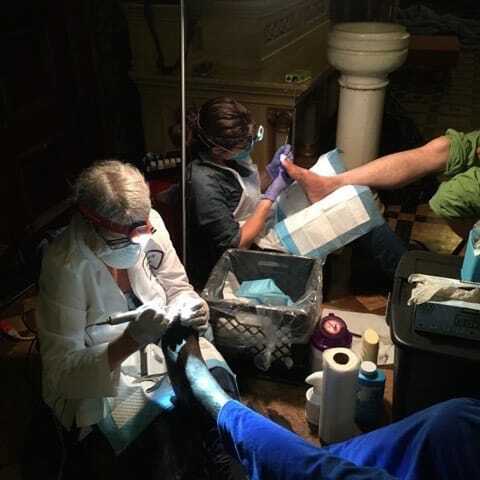 Tending the feet of our friends on the street with the Catholic Workers at Friday Foot Care on Skid Row, Los Angeles, California. For all this and so much more, we are grateful. and thankful for your friendship and support on this journey. The current Good Manufacturing Practices (cGMPs)[i] were created by the FDA to regulate the growing industry of dietary supplements, including herbs. 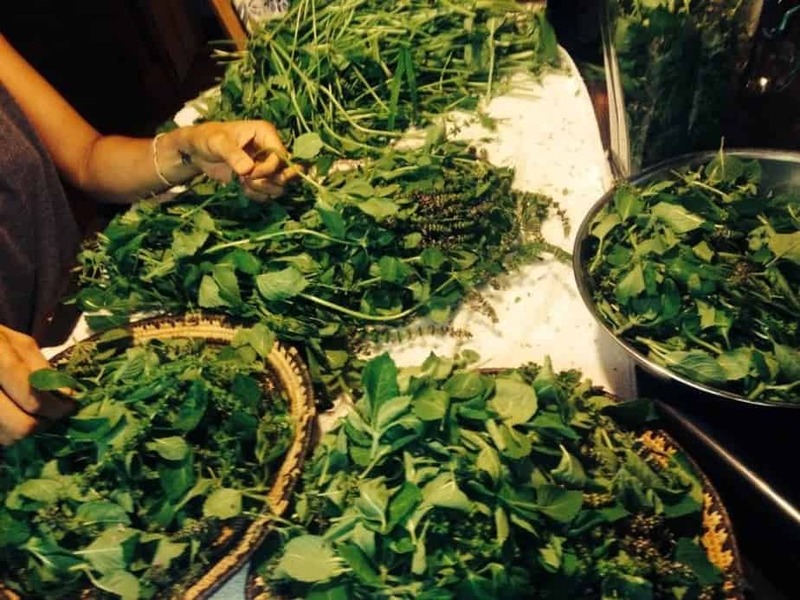 As the name implies, these standards and protocols were created with the mass manufacturer in mind and not with an eye towards the specific needs of the practicing herbalist. Despite their obvious bias toward the manufacturing model, the FDA has written these regulations in a way that binds the herbalist, forcing them to adhere to inappropriate and often economically unfeasible requirements. In an effort to soften the blow, the FDA stated that it would “be appropriate to consider the exercise of our enforcement discretion, on a case-by-case basis.”[ii] This offers no respite; they have most assuredly reserved the right to apply this rule to the ordinary herbalist. 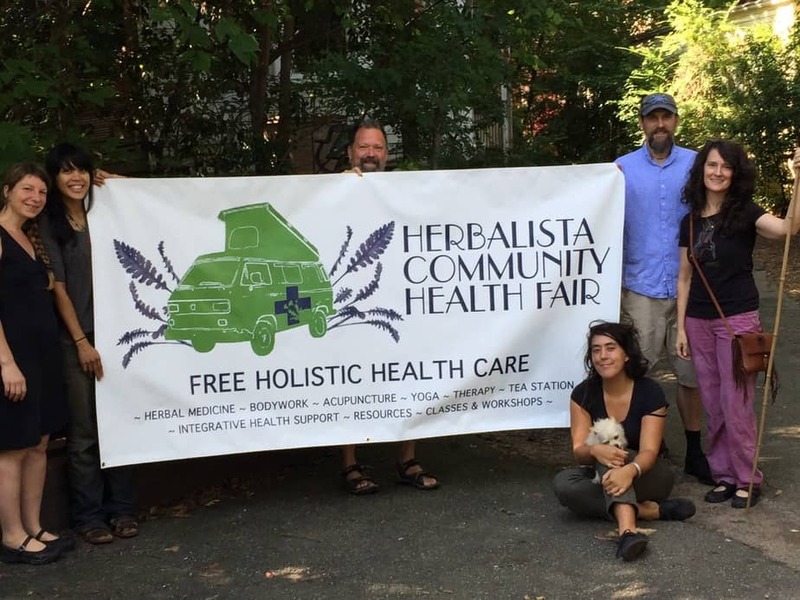 These regulations interfere with our ability to provide affordable herbal care to our community and most certainly infringe upon a patient’s access to quality healthcare. And while the effects of these regulations may not yet have made themselves felt to the larger community, it is still important to speak out and make our objections known. In the mass-production manufacturing model, the success of any company is measured by their growth and by their profit. The goal must be to create larger and larger batches, destined for an ever greater number of shelves, in increasingly distant lands. These remedies must survive multiple transits and transactions, making the manufacturer and ultimate recipient strangers to each other and accountability quite difficult. And so the cGMP’s were penned, in defense of a vulnerable public from the possible negligence of a faceless manufacturer. In contrast, our success is not measured in dollars, but in quality of life– in the vitality of our patient, in the health of our community. 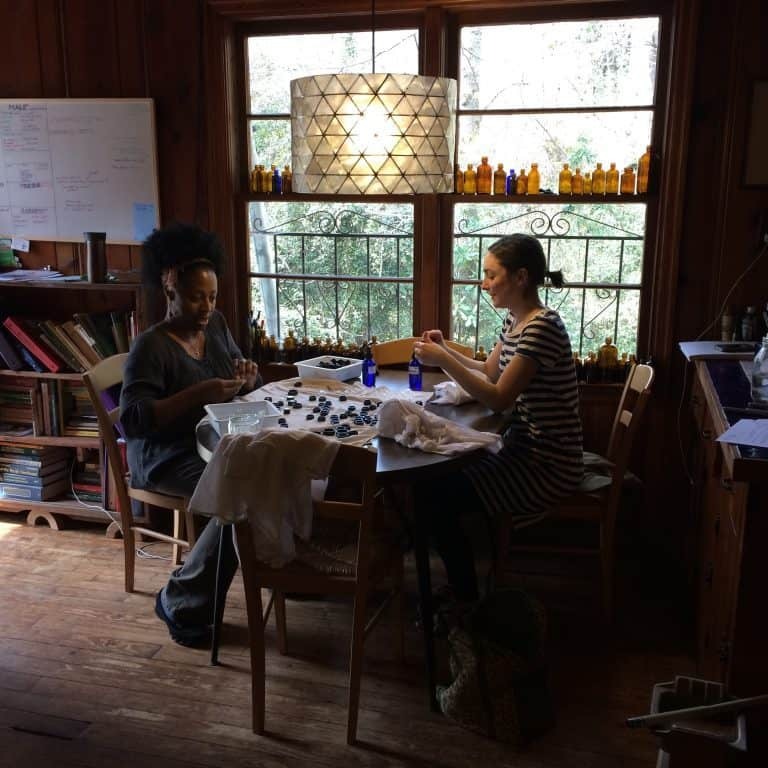 Most clinical herbalists make small batches of medicaments with their community in mind, maintain a modest sized apothecary, and dispense herbal remedies that have been custom compounded for their patients. These remedies are then delivered directly to the patient. 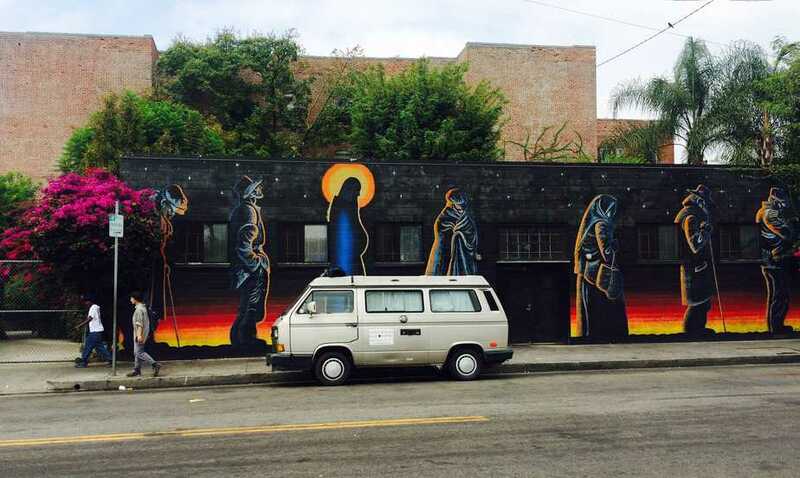 There is no middleman involved. The relationship between herbalist and patient can be well established and accountability quite possible. Herbalists are not manufacturers; we are healthcare practioners. Our relationship with the public exists in an entirely different realm from that of manufacturing. 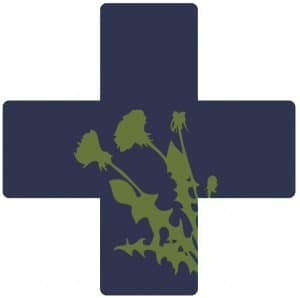 Our aim as herbalists is to provide patient focused care. And this means working with quality herbs. With this in mind, we are often involved with our remedies from their harvest until they lay in our patient’s hands. Sometimes we even plant the very seed of our future medicaments. We are intimately familiar with the qualities of the herbs we use and are trained through time and experience to differentiate plants and understand the variety of quality or action that can result from fluctuation in rainfall, sun, location, or harvesting time. We wear many hats – grower, wildcrafter, medicine maker, apotheker, educator, practitioner, and more. 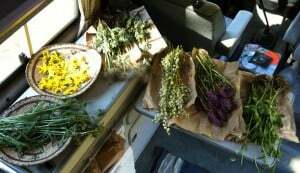 It is becoming clear that to require herbalists to adhere to cumbersome criteria intended for mass manufacturers is an insult to our vital craft and will result in the degradation of the practice of herbalism. The more the cGMP’s force the practitioners away from the making of their own medicines by creating these prohibitive requirements (in cost, time, and infrastructure), the less herbalists will handle the materials of their craft. 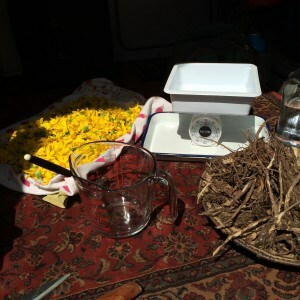 We will lose our herbal intimacy, dulling our understanding of the very tools we use to heal. This is like asking a violinist not to tune her own instrument or a cook to never do prep work. And while these comparisons are a bit clumsy, one thing is quite clear – under these current GMP regulations, the making of herbal medicine has been handed over to the manufacturing industry in the realm of commerce, whose bottom line (as time has repeatedly shown) is profit, and NOT the health and wellness of people. The FDA has no business lumping the herbalist with the natural products manufacturer. This is a misstep. 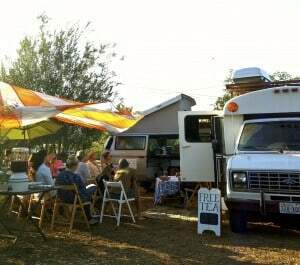 For all of the years leading up to now, on the land mass we call the United States of America, the people have ALWAYS maintained the right to practice and utilize herbal medicine. We have never before been restricted when making medicines from the earth to support our vitality and wellbeing. The health of this nation has been on a slow decline, with chronic disease ever on the rise. 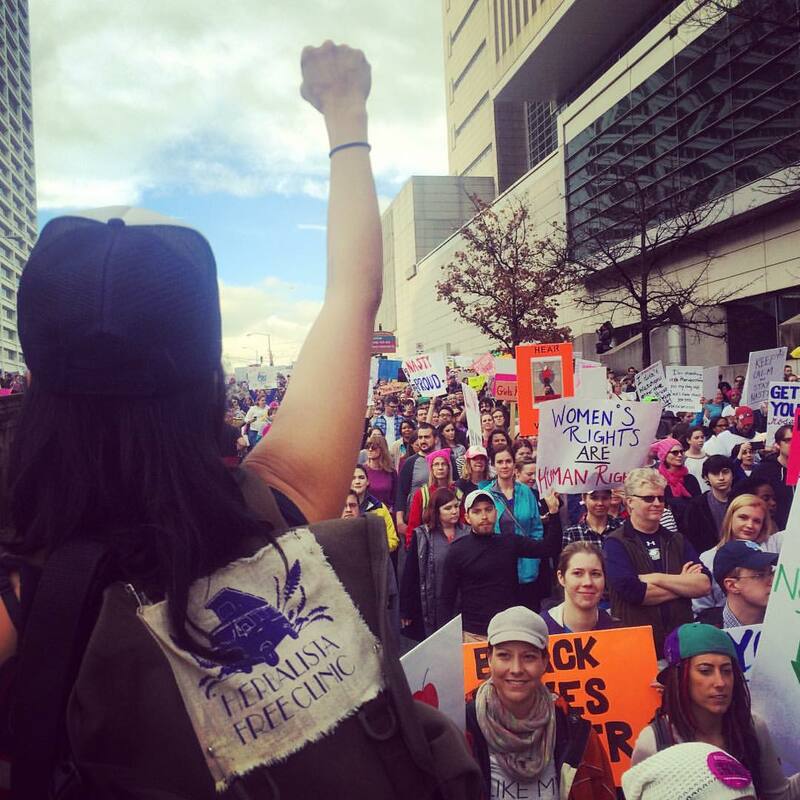 This is the time to empower the local healer, not to hobble them. I cannot accept FDA guidelines, which require me to exclude “dirt” (Section 111.15) from my premises. What do they think herbs grow in? I will not abandon making medicine under sky in the open air where the plants grow because those premises do not “include floors, walls, and ceilings.” (Section 111.20) I will neither apologize for washing my bottles in merely a double (instead of a triple) basin sink, nor for making medicines in a kitchen where I also prepare my personal meals. As a practicing herbalist, I have made a pledge to my patients, to my community, and to my planet to heal and serve. This means that I hold to certain standards of practice, such as cleanliness, transparency, sustainability, environmental protection, quality, and affordability, all of which guide my daily practices in the clinic and apotheke. I have created varied documents over the years, which guide our work at Herbalista Headquarters, as we strive to create vital medicaments to share with our community. They are but a continual work in progress, as our practice and procedures certainly change over time; just as flexibility is a sign of good health, we need to be able to adjust with integrity to the changing needs of our community, to the resources at hand, and developments of our own understanding of health. These documents now form the beginnings of what I will tongue and cheek refer to as our current Good Herbalista Practices (cGHP’s) and I invite you to read, share, modify, and utilize as you desire. 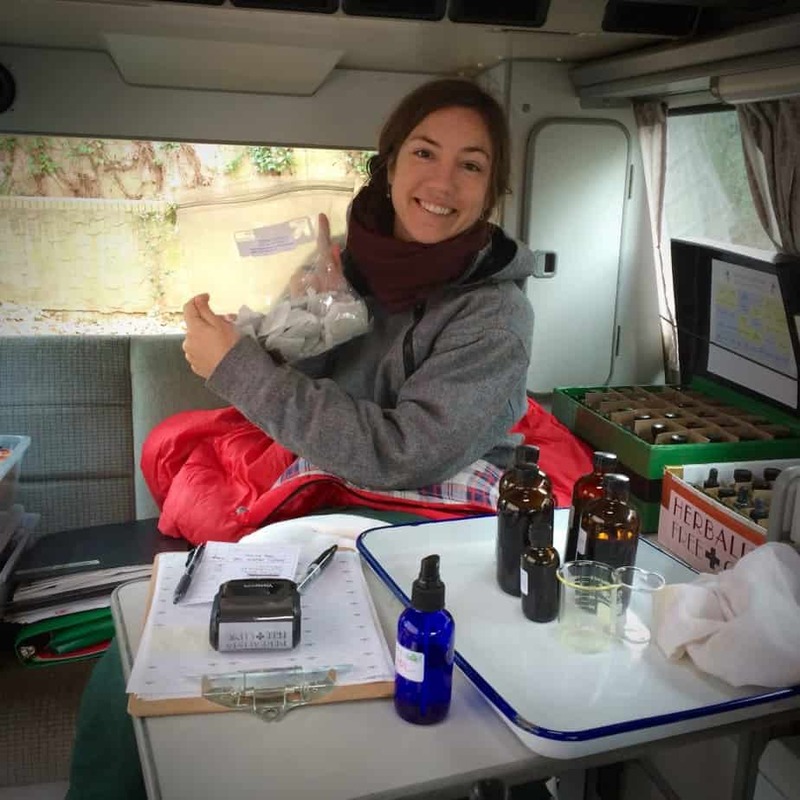 We hope to add more documents to the database on the Herbalista website over time in the hope that they support the craft of the practicing herbalist and help us continue our traditions in healthcare. [i] CFR Title 21 – Food and Drugs; Chapter 1 – Food and Drug Administration Department of Health and Human Services; Subchapter B – Food for Human Consumption; Part 111 – Curruent Good Manufacturing Practice in Manufacturing, Packaging, Labeling or Holding Operations for Dietary Supplements. The herbalists’s path is not always clearly marked, even though this ancient practice has never been more needed in our modern existence. 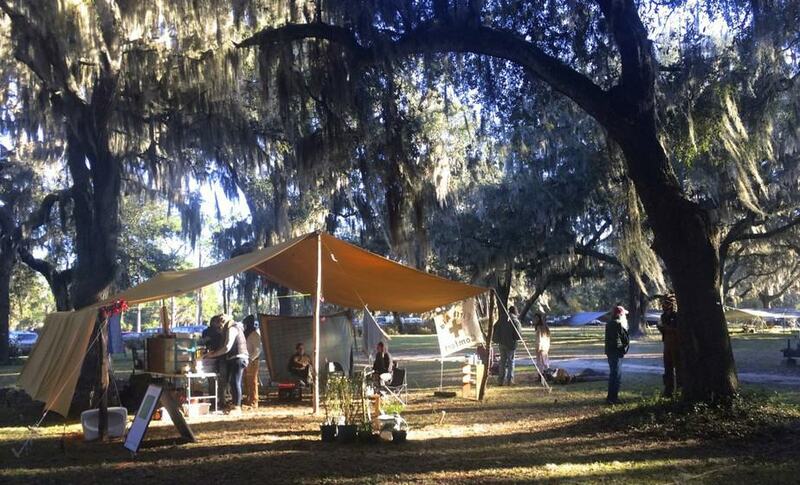 Many yearn to serve the plants, the people and the planet, but aren’t sure how they can gather the necessary skills, much less offer them to their community in a sustainable way. Working in an unlicensed medical profession, in a system seemingly hostile to anything other than the conventional big pharma-surgical approach to health, IS a challenge. But not an insurmountable one. 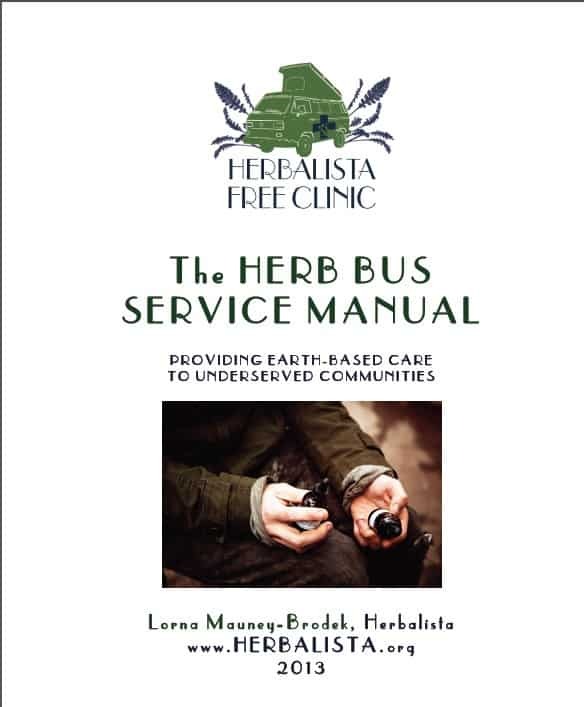 Two common concerns I hear during the Herb Bus Clinic Workshops, which prevent herbalists from starting free clinics of their own are money and legalities. 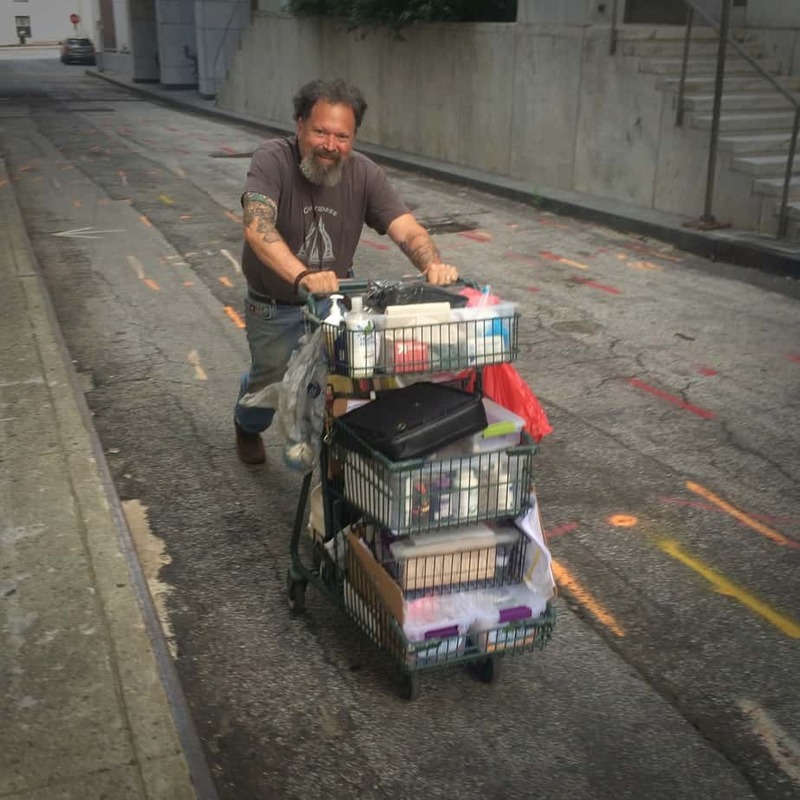 And while these concerns are real and deserve our careful thought and consideration, when our attention becomes too focused on the lack of greenbacks or the fear of handcuffs, we might miss out on the chance to do some real work and miss the opportunity to spread some real healing to real people in real need. The current medical structure of the United States says you only deserve to be as healthy as your bank account. It ensures wellness as a privilege for the few by suppressing affordable and accessible approaches to health, such as plant-based medicine. In the words of Dr. King, “Of all the forms of inequality, injustice in healthcare is the most shocking and inhumane.” An unjust system deserves to be challenged. And with our bountiful resources of passion, purpose, and plants, we can light the path (one headlamp at a time) for others to follow. 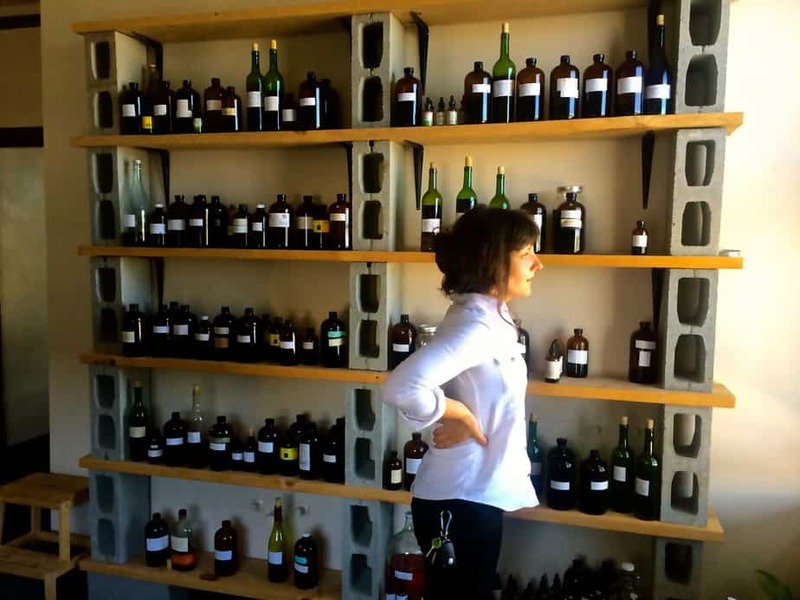 One thing’s for sure– herbalists go through a lot of bottles! For a profession where environmental impact rates high on the list of our concerns, the last thing we want to do is add to a bunch of bottles, caps, and droppers to the mountainous landfills. 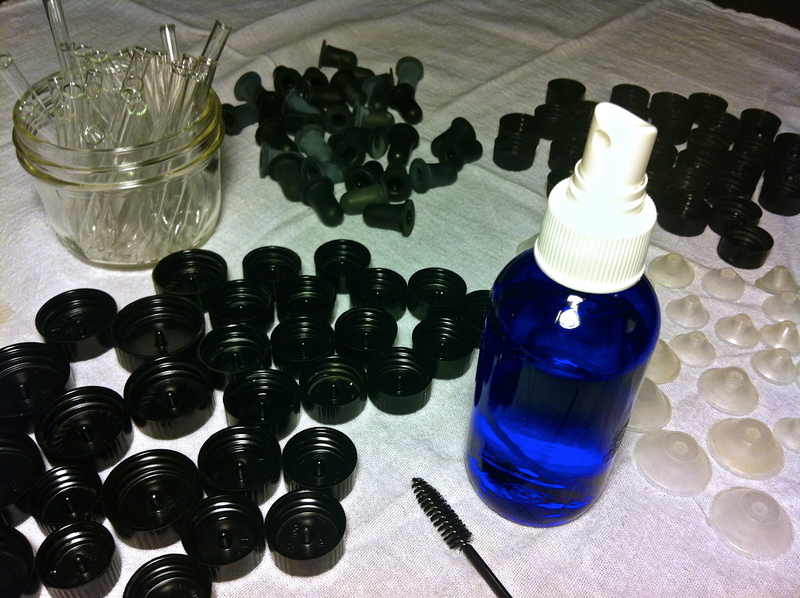 We clean and reuse bottles at Herbalista and wanted to share with you the methods we have found safe and efficient. When a bottle is returned to us, we pour out any leftover tincture, oil, etc into the compost and then place the bottles into a very hot, soapy bath. Leaving them to soak for a time allows the labels and any residue to loosen. The labels will practically fall off, and for the more stubborn parts, simply use the label bits that did come free and rub that over the remaining adhered label. That will usually work it free. If parts still don’t come free try a wee bit of olive oil or alcohol. As a last resort we might use some Goof off. We have a number of different sized bottle brushes with which we can scrub the inside of each bottle. Once they are thoroughly scrubbed and rinsed, they are placed on the bottle wrack for drying. When completely dry we hold them to the light to check for any obvious organic material or residue that may remain. If we see any, we put it through the same initial soak and scrub all over again. Once it appears clean we place the bottle into a box for Phase II. We completely dissemble the droppers– separating the pipettes, the squeeze bulbs, and the plastic rings from one another. We also separate the internal plastic phenolic cone from the caps with the use of a pointed set of tweezers. These bits and pieces are all then immersed in a soapy, hot bath for a soak. We use either a mascara wand (purchased from a beauty supply store) or pipe cleaners to clean the inside of the pipettes, squeeze bulbs, and other hard to reach places. After this prewash we pack everything into a bin for Phase II. In order to feel like the bottles and tops have received a complete wash and sanitation for reuse, we use a dishwasher and program it for with the highest heat setting. 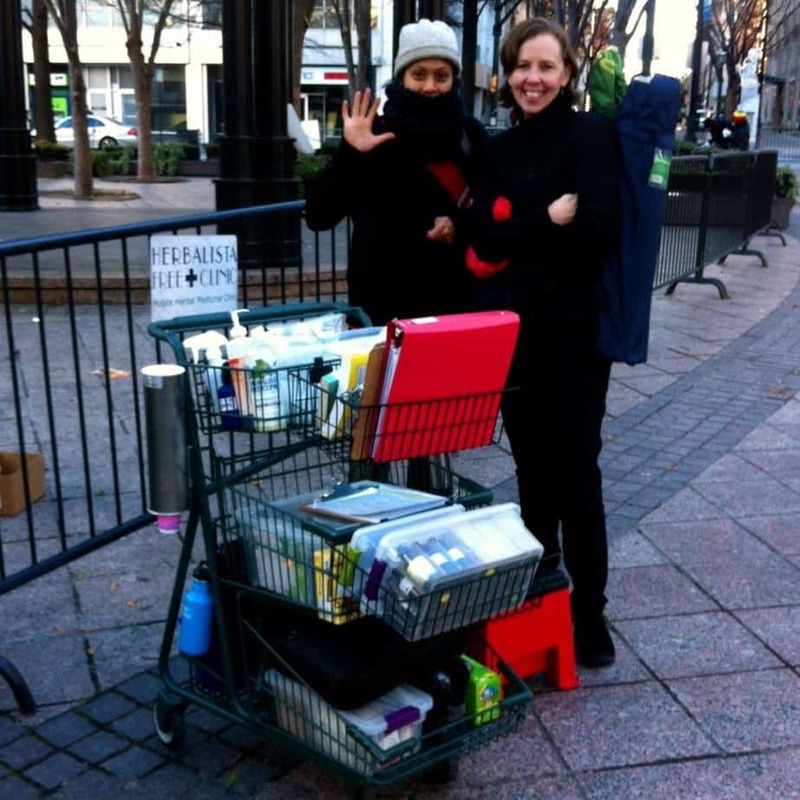 Since Lorna is not gifted with a dishwasher Herbalista HQ, the next step involves schlepping all the bottles and various accoutrement to her mother’s house (is there ever a time we stop needing assistance from our folks) to run them through her machine. We used to use detergent, but now we don’t, as it sometimes left a residue and the purpose of this Phase is to sanitize through steam heat. After they have been run through, we schlep them back to HQ for the final stages of this “ever-so-time-consuming-but-totally-worth-it” cleaning protocol. The bottles are lined up against the west facing window bank to allow for any last bits of moisture to escape. When the bottles appear completely dry (usually in a matter of hours) they are placed into the bottle cabinet. For any bottle or top that doesn’t pass muster (using organoleptic evaluations of sight and smell) they are put back into the bin for another round of cleaning or put into the recycling bin. You will find that over time, the squeeze bulbs loose their integrity (notice in the photograph that some are starting to look a bit grey) and they will eventually get pulled. This is a bit frustrating, because the pipettes and ring are still completely fine. We have searched and have yet to find a distributer of just the bulbs. So we’ve taken to keeping the extra pipettes in a cup for tastings of herbal concoctions, which feels like a fine way for them to spend their retirement!